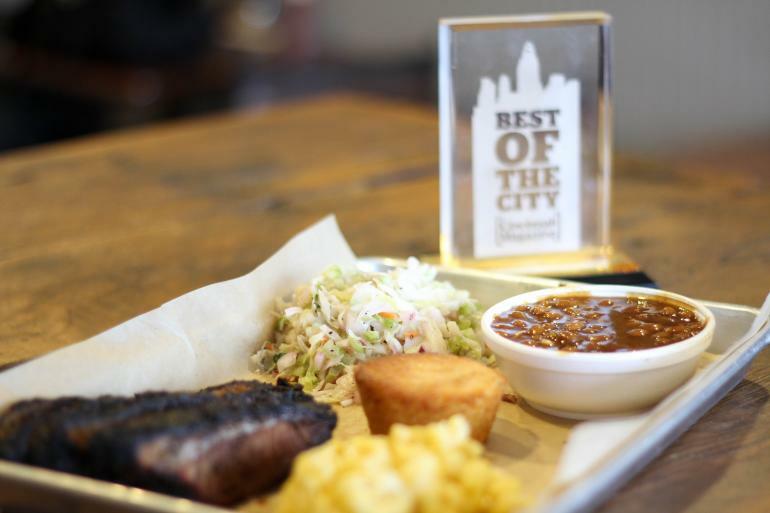 Enjoy pulled pork, chicken and beef brisket with homemade sides like mac & cheese, cole slaw and smoked baked beans at this barbecue restaurant that started out as a food truck. 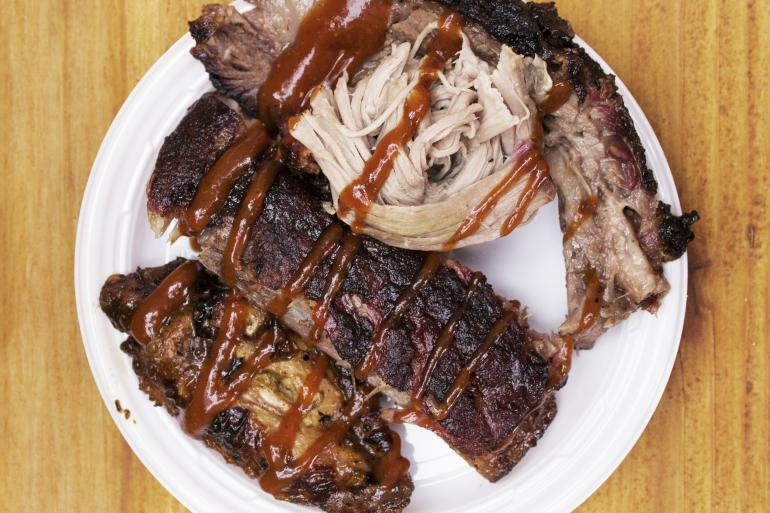 Or chow down on St. Louis-style ribs and sweet jalapeño cornbread. There is limited seating at this location, but carryout ordering is popular here! Catering also available. The shop for unique gifts for humans and the cats who own them.